For some people listening to classical music is an empty pastime. It is believed that understands and loves the classics only trained listener. In fact, this kind of art can be understood by everyone. 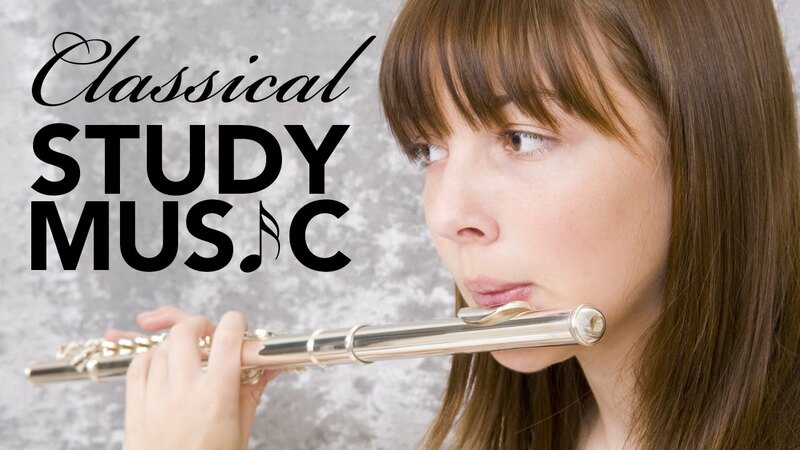 How to love classical music? Went two traders in Africa. They wanted to have a business selling shoes. Each had sent his wife a letter. One wrote: “the Idea is hopeless, because everyone here goes barefoot”. The second wrote: “things are going well here still go barefoot!” (anecdote). Have you ever been to night clubs or restaurants? I think that any of these institutions each adult had to visit at least once. I hope you had fun! Don’t remember what music there was dancing? Usually clubs sound track in the style of the so-called progressive music, and the restaurant more often – in the style of chanson and pop. 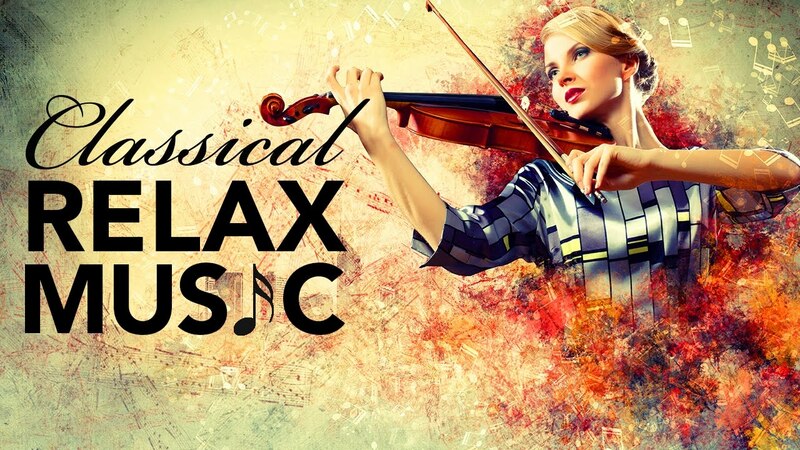 Beautiful music to relax and unwind. If the music in the house sounded as natural as are the family feasts on holidays, most likely you – even if it didn’t like the classics at least have to respect the genre. I “saw through” what are the classics, and realized, “what is eaten”, thanks to the efforts of his father. Four years I dedicated to this beautiful art, but knowing how it’s beautiful, a feeling of pleasure and delight from hearing such music came only ten years. So, I propose to those who are not close to a musical genre about which I am talking about, let’s conduct an experiment. You must become active participants! Look, for example, on the Internet record music by Vivaldi “the four seasons”, or let it be “Bolero” by Ravel, or “moonlight Sonata” by Beethoven. Of course, you have heard at least excerpts from these masterpieces of world classics. I bet – this music will touch the thinnest strings of the soul. Examples of such music, the mass. But it’s a start. If desired, after a while you will begin to listen and understand more complex perception of the work. Music tragic notes like sad moments of life. If you make a library of such works and start to listen favorite tunes through the prism of their memories, we shed a lot of tears cleansing the soul. Music tends to arouse in us feelings and emotions. By studying its influence on humans, scientists from different countries discovered the miraculous effect of many classic works. Especially a huge amount of talk about the creations of such geniuses as Mozart, Vivaldi, Grieg, Beethoven, Schubert, Schumann, Tchaikovsky and Debussy.